By most accounts, last year’s HTC U11 was quite the stunner. The only thing really holding the phone back was that HTC apparently didn’t get the memo about 18:9 displays being all the rage in 2017. This year, they look to fix that. That’s if this strange leak of the upcoming HTC U12 is any indication. 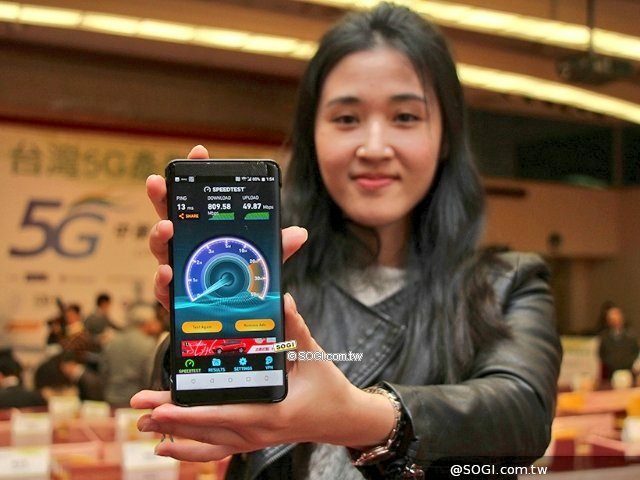 The phone was allegedly pictured at a 5G Industry Alliance event in Taiwan. 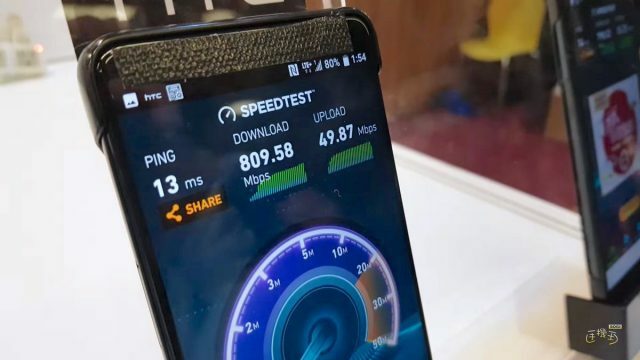 HTC and a handful of their products were in attendance, including a mystery device never before seen in public. An attempt was made at hiding the device behind carefully placed stickers but according to @evleaks, was none other than the HTC Imagine — aka HTC U12. 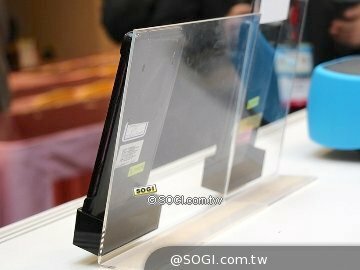 The only thing we can even learn from the device on display is that it will feature a display with a more modern 18:9 aspect ratio and no longer feature a fingerprint sensor on the front (likely on the back). We’re not sure when we could learn more about the phone. Although Mobile World Congress is kicking off later this month, so far there’s been no major events planned. HTC usually waits until a little later in the year to announce their flagships, only after initial Samsung Galaxy buzz begins to wane.